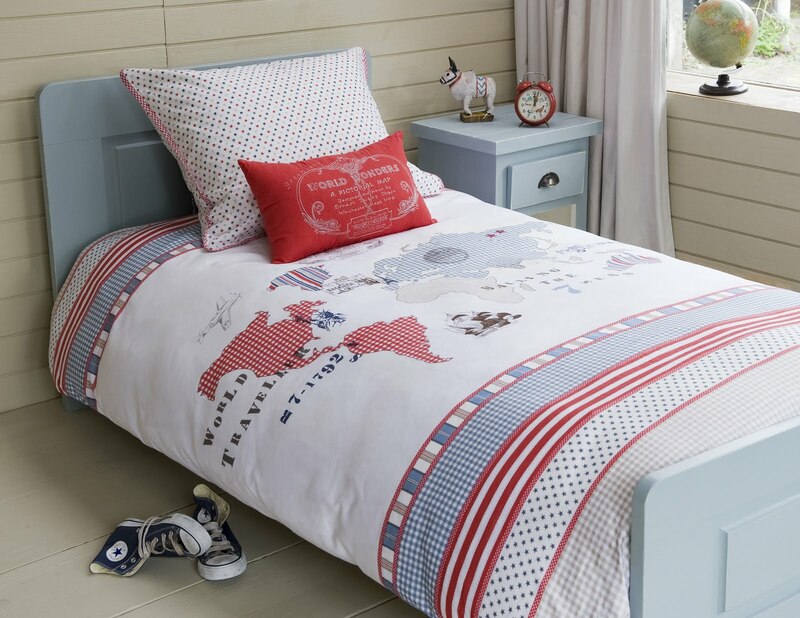 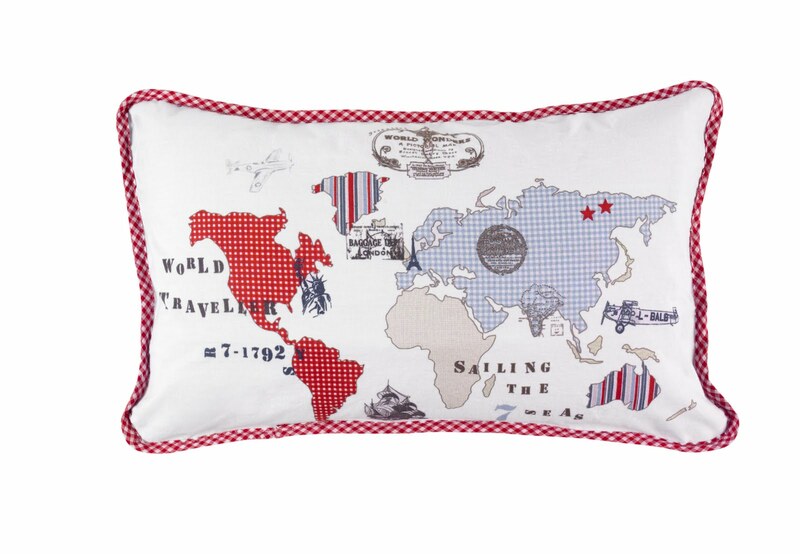 This Friday's product feature is our Room Seven bedding, World Map single duvet cover in our boys bedding range. 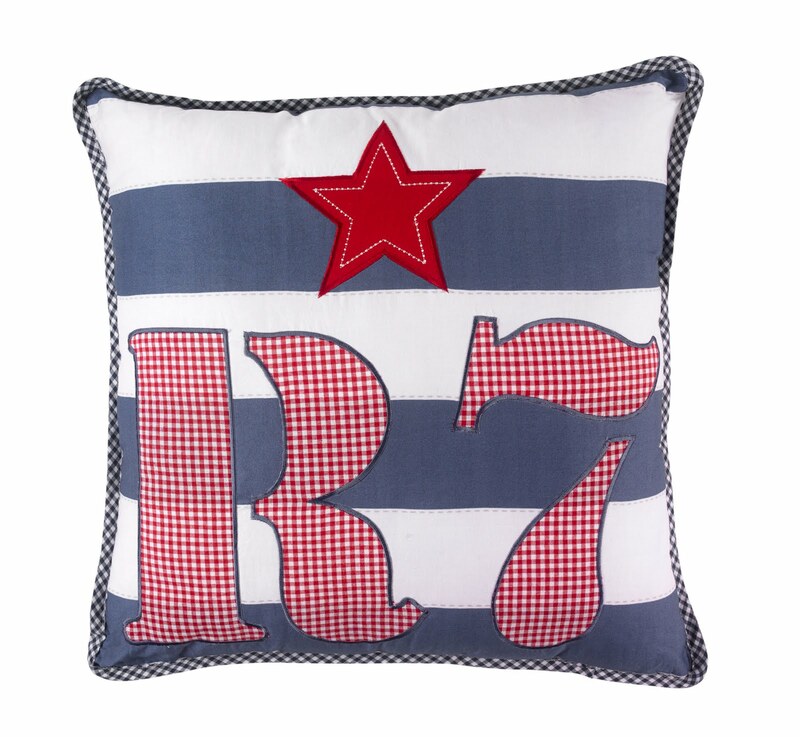 A high quality boys bedding, double faced duvet cover from the Room Seven bedding range. A pictorial map decorated in ginghams and stripes set against a white background. This boys bedding has bands of stripes, ginghams and stars on both the top and bottom. 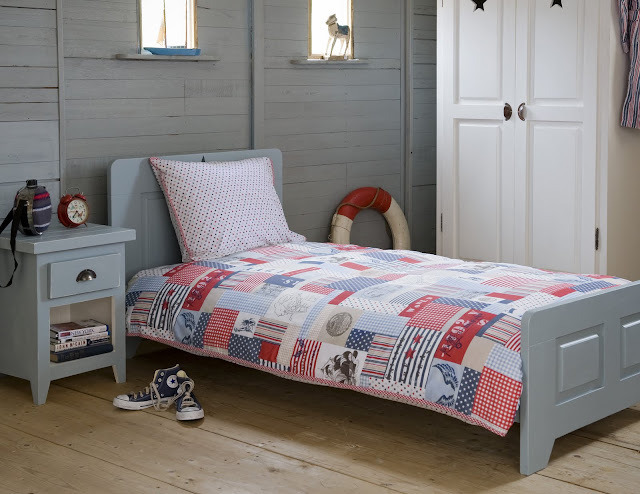 The reverse of this boys bedding features stars, similar to the pillowcase. 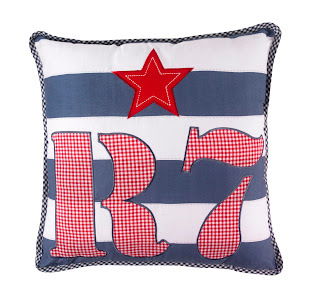 Matching accessories and boys bedding include, the Room Seven bedding Journey Quilt, Brett Cushion and Bryan Cushion.